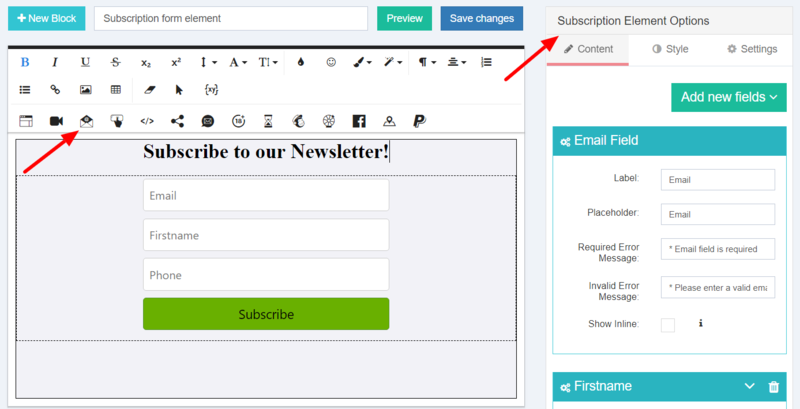 So you want to add a Subscription popup to your website to grow your email list? Popup Maker provides you with all the necessary tools to have an attractive and effective Subscription popup. You can Add new fields and remove the exising ones (except the Email field). 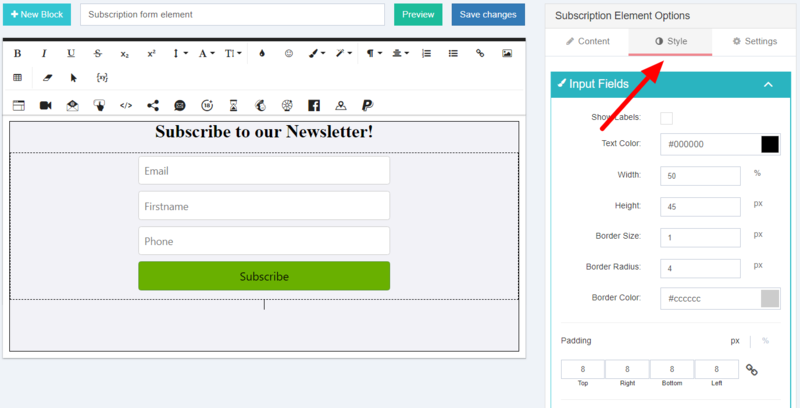 You can show the form Inline if you there are only Email and Button fields in the form. 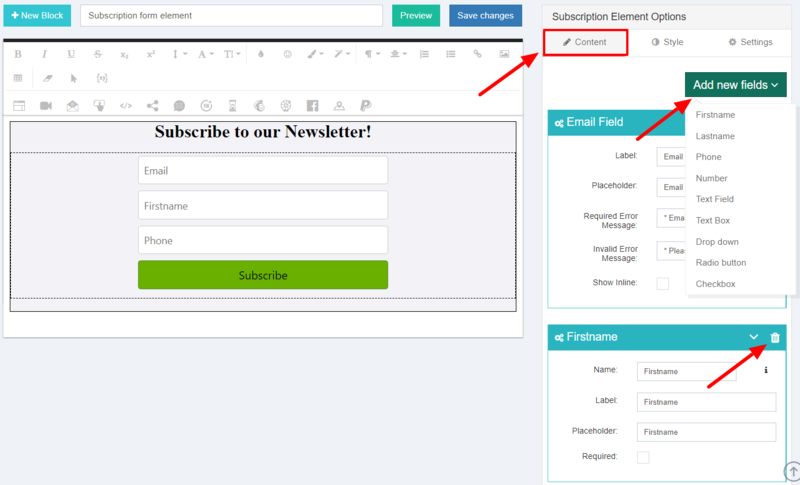 Specify an email to get notified about new subscribers. Specify the frequency of showing the popup to the users who have already subscribed. How to manage your Subscribers&apos; list? To see your Subscribers list you should go to your Dashboard and select Subscribers. You can also download your list, if you click Export. You can also Import your email list that you already have. Check the following article for detailed steps of Importing a subscribers list into Popup Maker: How to Import Subscribers&apos; List into Popup Maker? As soon as you have collected enough emails via the Subscription popup, you can start your email campaign via Newsletter or Autoresponder tools.